At one point you could mount a Ricoh Theta camera on a Mac like so . . .
Mass Storage: Press Wireless and Shutter. While continuing to hold these buttons, plug THETA into computer with USB cable. Camera will be powered off. It appears this no longer works on Macs running an updated OS. I never found one that worked . . . but supposedly it does on older version. I tried a number of things on various machines here but even diskutil list in terminal wasn’t seeing the Ricoh. Molly even went to great lengths to call and talk to a person on a phone but he was less than no help. 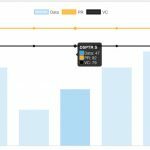 There seems to be a pretty basic assumption that you only want to take video in the camera and upload it via their app. Much like the GoPro, it’s hard to tell what’s going on in the Ricoh via the device itself. It tells you it’s on, wi-fi is up etc. but storage remaining and a few other things that might matter are not apparent. 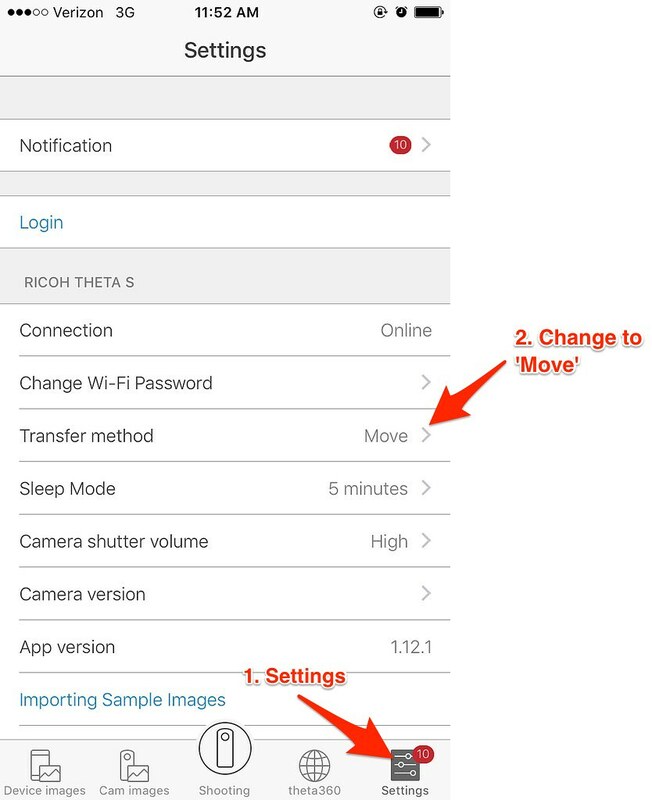 To get the content to your phone and remove it from the camera, you’ll need to go into the Ricoh app settings on your phone and do this. From there, you can do the transfer from your phone to your computer using your mechanism of choice. Another quick and easy option if you end up sending similar patterns of responses via email. We also use a more aggressive option that uses form submissions etc. but this one doesn’t require anything more than GMail account. I like H5P. It is good. I did have some trouble figuring out library upgrades and subsequent content upgrades in the WordPress plugin. This video attempts to clarify the process for others. I am able to mount the Ricoh on my MacBook Pro running the most current beta version of MacOS 10.12.5. The process of holding down the shutter and wireless buttons while inserting the cable into the USB port is not easy, especially since it’s hard to tell if the wireless button is depressed. Which means it sometimes takes a couple of tries to get it right. Thanks for the tip about using the iOS software. I don’t often use the app since I normally transfer the images directly from the Photos app to Google Photos or Flickr, or use the Google Street View app to upload to Google Maps. Yeah. I’m pretty confident I had it working correctly although I agree the button combo is not easy to do correctly. It was blinking as advertised etc. It maybe that the firmware is a version or two back. I can’t tell or update it because the machine won’t recognize it. I’m not sure there’s a way to address that on a Mac.